Greenville, SC - If you're planning to host a watch party for the big game on Sunday, you may want to consider these ideas from Greenville's Liquid Catering. These team-themed cocktails will definitely add a "wow" factor to your party. 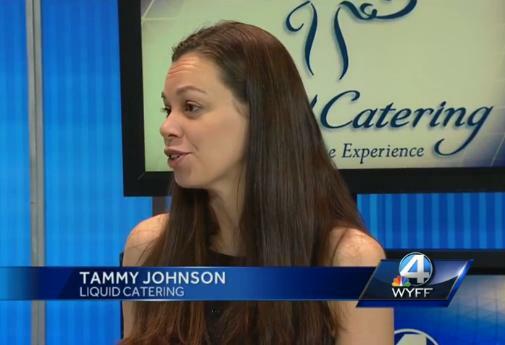 For the 6th year in a row, Liquid Catering was awarded a WeddingWire Couple's Choice award. This award is given to the top wedding vendors in the United States, with a history of providing great service. Find out more here. 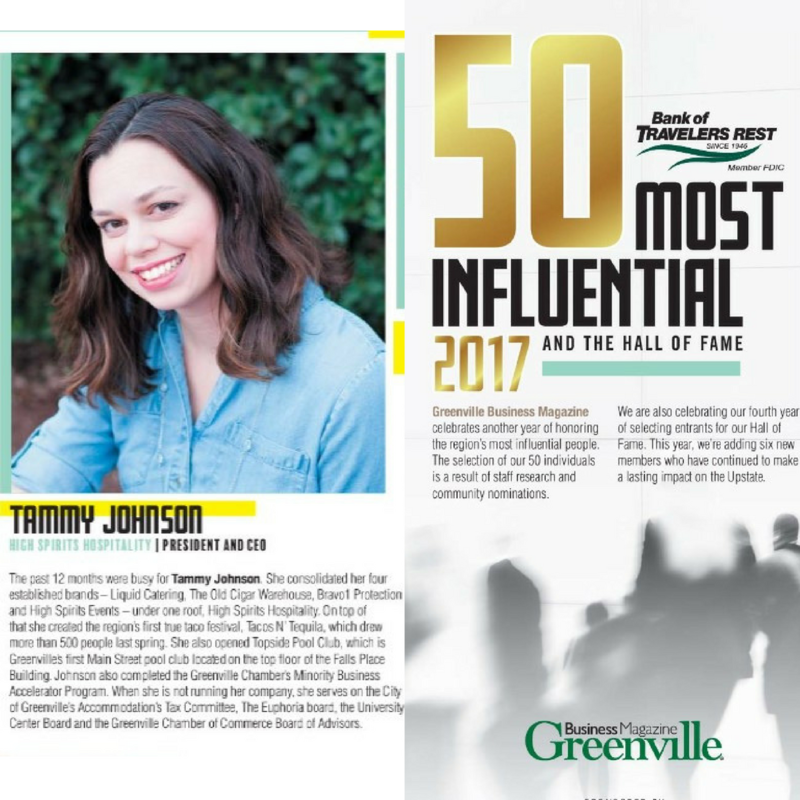 Each year, Greenville Business Magazine publishes a list of the 50 Most Influential People in Greenville. Our CEO, Tammy Johnson, was honored as a 2017 recipient of this award. Click here to read the article. 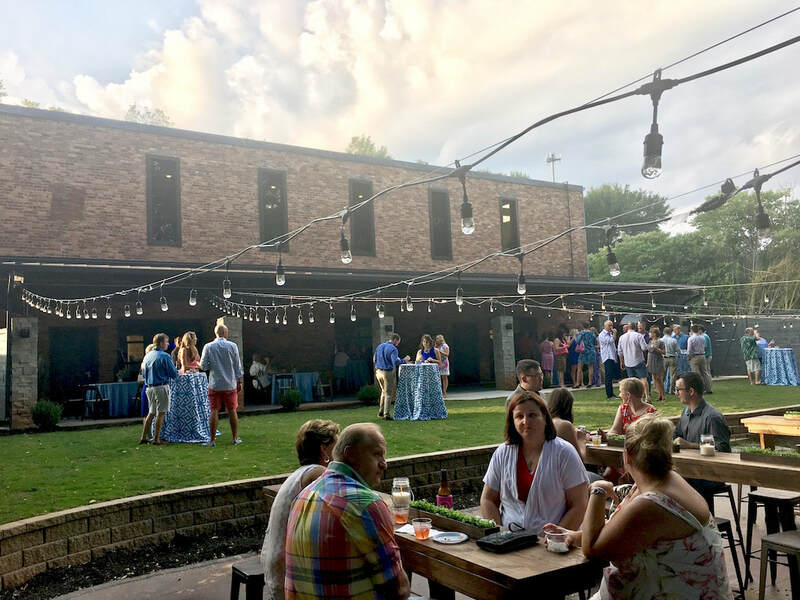 Liquid Catering is proud to announce a new exclusivity contract with The Upper Room, a new event venue located at 7 College Street in Downtown Greenville. 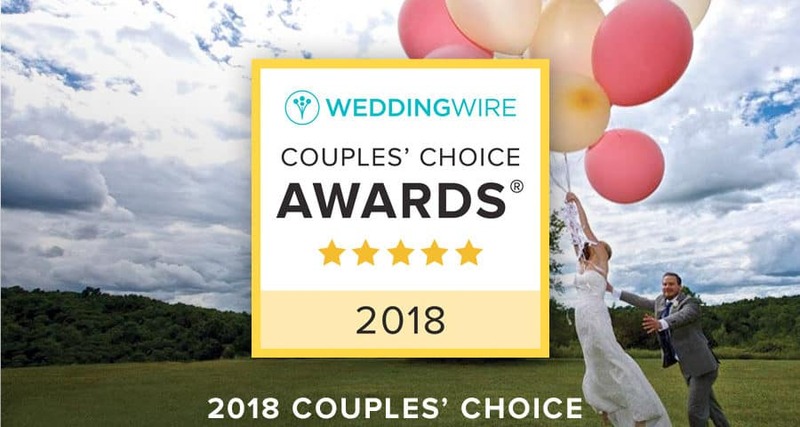 ​WeddingWire has named Liquid Catering as a 2017 Couple’s Choice Award Winner for Catering in South Carolina. 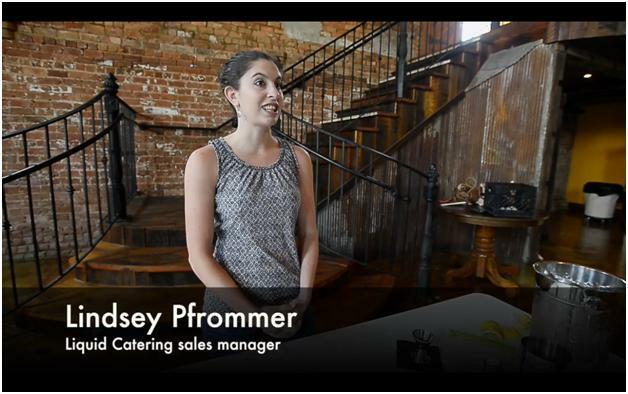 Check out our Sales Manager, Lindsey Cunningham on WYFF4. She is featuring several delicious cocktails you can make for Valentine's Day! Tammy talks to Myra Ruiz about some great cocktails to make for New Year's Eve! Check out Lindsey making a Derby Cooler for the Greenville News! Visit the whole story here. Website and content copyright of High Spirits Beverage Company, LLC November 2012. Liquid Catering is a registered trademark. Cookies on this site may be used to track how you use the site to target ads to you on other websites.